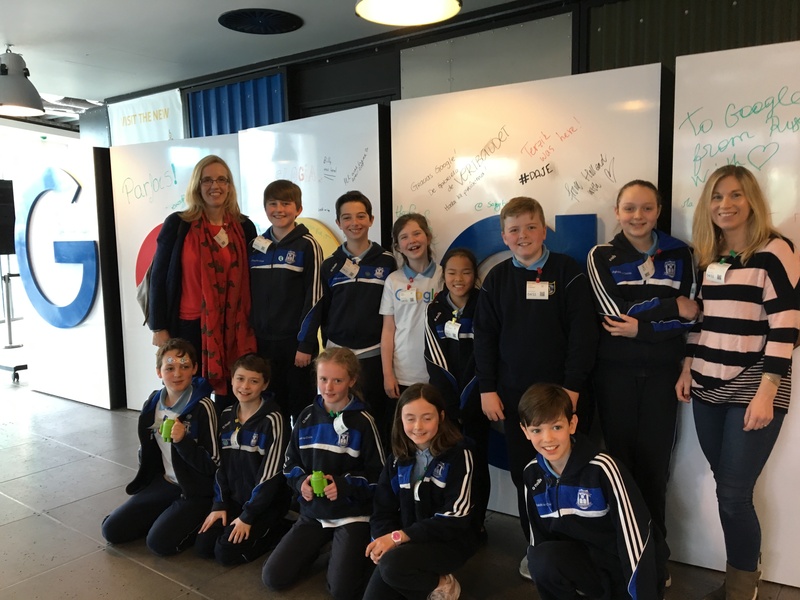 On Thursday 11th April Ms Heerey and Ms Anderson brought the current Digital Leaders and next years Digital Leader to Google. We had a fantastic educational fun filled experience and we were looked after so well. 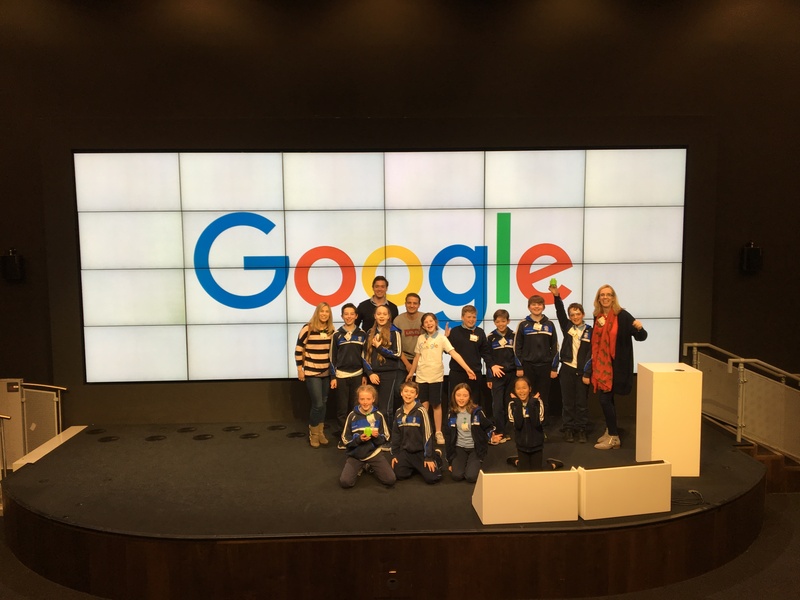 The children were so engaged and asked some brilliant questions that kept the real ‘Googlers’ on their toes. They learned lots of interesting facts, had quiz time, got a guided tour of many areas in two buildings, followed by a fabulous lunch and goodie bag and ending off with a team building task. Thanks again to Ann Campbell who got us in contact with one of the executives there to enable this amazing trip to happen. We will be asking the children to do a presentation to the school at our next assembly about their trip and we will also send a ‘thank you’ card to Noelia [ who looked after us].